Winter is in full force in many parts of the world. Snow storms and chilly temps can really hinder your fashion choices. What better way to look fashionable and stay warm than with the seasons latest trend; a faux fur vest . The fur vest is a great way to look stylish and chic in the chilly winter months. It is a versatile piece than can be worn for many occasions. 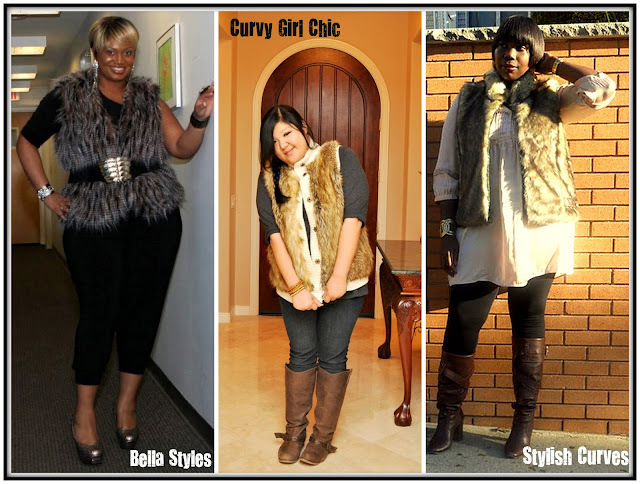 Dress it up for evening, a casual day out, with jeans, pants or skirts the faux fur vest is a curvy girls closet essential. 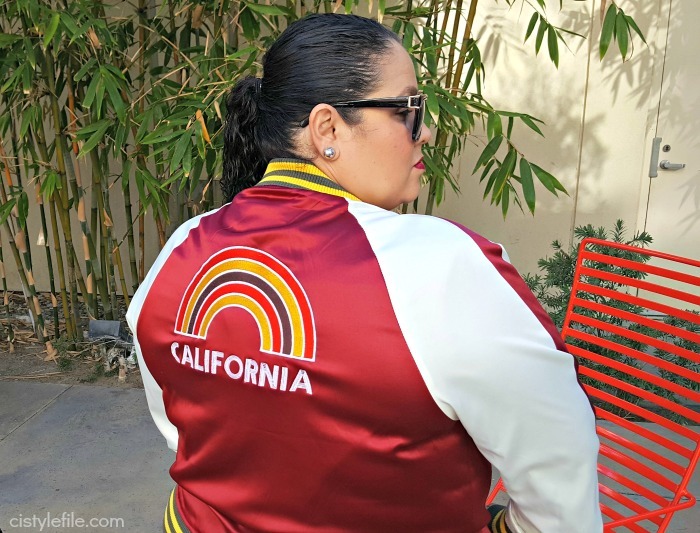 Check out some of my blogger friends making this trends look effortless and chic. I totally want my own faux fur vest, don't you? 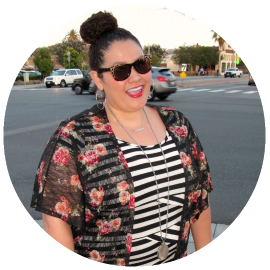 Sarah from Style It wore her faux fur vest she found at TJ Maxx,(yup can you believe it) with a LBD and paried it with combat style boots to give her outfit an edgy look. Jeniese from The Jenesaiquoi is wearing a black faux fur vest from INC at Macy's, a simple black skirt and top look totally chic with her vest and hot leopard print booties. 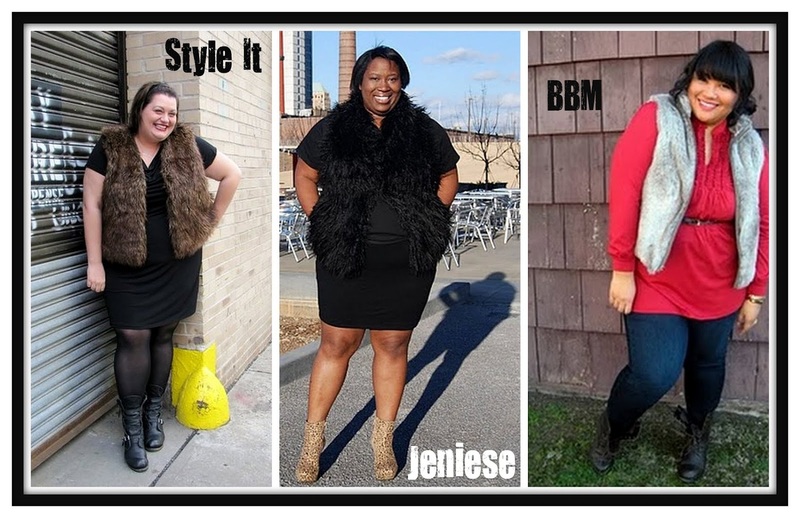 BBM from Big Beautyful Mess is looking so comfy and causal with her faux fur vest from Khols, skinny jeans and combat boots complete the outfit for a chic weekend look. Bella Styles glams up her faux fur vest from Torrid with a harem pant jumper and platform heels. She adds some bling with her belt and accessories for classy look. Curvy Girl Chic is always on trend from head to toe with her faux fur vest from Michael Kors, paring it with skinny jeans and tall riding boots. Her faux fur vest is also a sweater vest, great for the mild Cali winters. Alissa from Stylish Curves wears her Torrid faux fur vest with leggings and tunic from H&M. The boots finish off this outfit perfect for a day out in the big city. 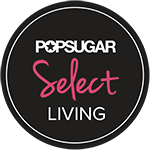 I hope to bring back this feature to the blog, on a monthly basis. If you want to be include email your pictures and outfit details to (cidstylefile at gmail dot com) You can also email me with trend suggestions, or any new bloggers that I may not know of yet that I should feature. Thanks for reading and enjoy the new 2011 trends and friends. hey! im wearing mine today actually. lol! thanks so much for the feature cid. such an honor to be amongst these stylish ladies! so are u gonna get one yet? mine is on clearance right now at kohls stores! Oh, nice! Love this furry trend, all the girls are rocking it! Thanks for sharing.